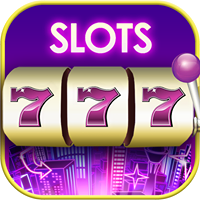 Jackpot Magic Slots is free to play, but you can choose to purchase items within the game using real money (see In-app Purchases ). Tap the menu button ( ≡ ). Tap Require authentication for purchases . To require a password for all purchases: Tap For all purchases through Google Play on this device . To enter a password once for all in-app purchases within a 30-minute window: Tap Every 30 minutes .